Toyota Genuine chemical products are highly performance Toyota family products designed by TMC especially for Toyota Vehicles not to provide the Product only but extra Care for your Car, the Chemical that best suit your Vehicle with ultimate Performance. Toyota Genuine Chemicals are highly recommended for all Toyota Vehicles due to it is specially design for it. So don’t compromise on something ordinary but the best for your Car. To protect your vehicle parts from damage. Enhance your vehicle life with exceptional performance. 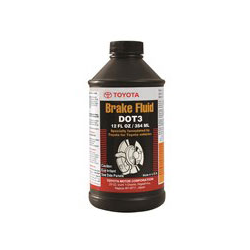 It helps you keep your Toyota looking and running like new. It safeguards your vehicle’s performance always. Meet / Exceeds Toyota Warranty Requirement. To be confident you’re giving your vehicle the best care possible. Q9 Free float shares details of the Company. 12,098,888= shares as on December 31, 2015. It is an exclusive cleaner developed by Toyota Engineers to clean the insides of the engine by injecting it into fuel tank of your Toyota gasoline Vehicle. 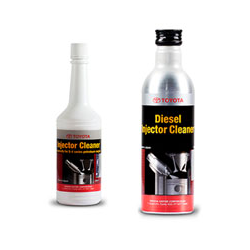 Toyota genuine injector cleaner meets Toyota’s own strict quality standards and Exhibits performance characteristics particularly suited for all Toyota petroleum engine. Cleans inside of the engines. Removes deposits from the injection nozzle, prevent poor combustion and recover sufficient power. Removes deposits from the in take valve and can achieve better accelerator response. It removes carbon from the spark plug, prevent misfiring and provide better engine starting. Removes deposits from the combustion chamber, and prevents engine knocking. 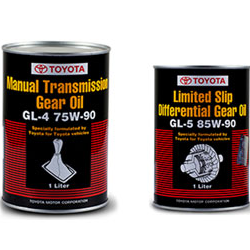 Toyota genuine suspension fluid is formulated for fade-free dampening and smooth rebounds in vehicles. 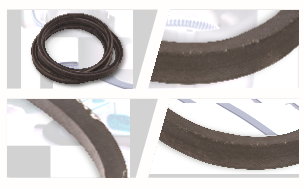 It remains shear stable, effectively controls friction, scuffing and wear, increases seal life. It Prevents fade more effectively than conventional fluids. 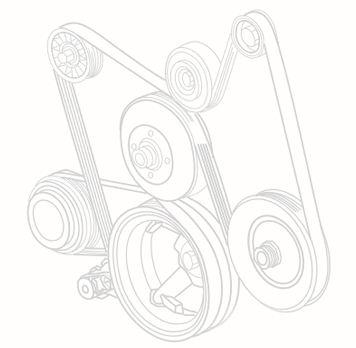 The constant friction within a shock body decreases suspension performance. Toyota Genuine Suspension Fluid contains friction modifiers to reduce the energy loss caused by friction, while anti wear agents are added to protect shocks and forks from premature wear. Genuine Toyota Super Long-Life Antifreeze/Coolant is the same high quality, factory-fill product found in new Toyota Vehicles. You’ll know it by its distinctive pink color. It provides maximum protection and durability without the use of harmful silicates. 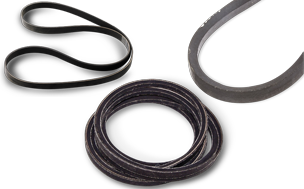 And because it’s compatible with non-metallic materials, it helps to extend the life of water-pump seals. 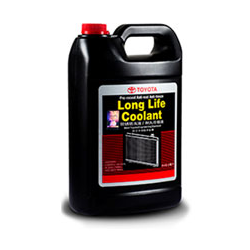 Don’t trust your engine to anything less than the best: Genuine Toyota Super Long-Life Antifreeze/Coolant. * 50/50 pre mixed Coolant do not need to mix with water. * 100 % concentrated Coolant is pure & need to be mixed with water. Brake fluid is used inside the brake cylinder of a vehicle and is critical for the smooth functioning of the brake. Toyota Genuine Brake fluid is an extra high performance brake fluid for use in Automotive Disc, anti-skid brake & clutch system. Minimize the water absorption & variation in boiling point. Minimize rubber swelling that cause the leakage of brake fluid. More than 40,000 KM mileage. Manual transmission contain a synchro mechanism, an oil with as high a coefficient of dynamic friction as possible is required for this area, & low coefficient of static friction to provide good shift feel. Extreme pressure agents are added to meet the need of high pressure resistance to counter the impact loads that are applied at high sliding speeds. Suitable for automotive hypoid differentials & final drives fitted to most Cars, 4WD’s & commercial vehicles. Limited slip differential (LSD) has a complex structure, which in particular requires special gear oil. Therefore, the hypoid gear oil to be used depends on differential construction. 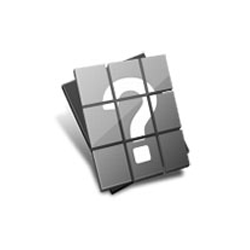 Use where a limited slip is specified. Premium quality extreme pressure gear oil designed by TMC, which gives high load carrying ability. Protection against wear, corrosion of steel and copper containing alloys. Reduced gear tooth wear due to excellent load – carrying properties. ATF is a medium for transmitting the torque converter power. Automatic transmission vehicles require no tedious clutch / Pedal shift coordination in order to change Gears. It is the most complex of all lubricating fluids. Not only does it have to reduce friction to prevent wear like all lubricants, but it also has to allow a certain level of friction so the transmissions internal clutch materials can engage. ATF must be compatible with all transmission components, operate at both low and high temperature extremes, and maintain constant performance for extended periods. Lubricates the gears, bearings and clutch in the planetary gear unit. It provides you the excellent driving experience even in broad range of driving experience. 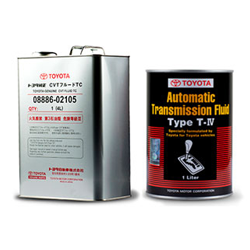 Toyota has a wide range of ATF specially formulated for your Toyota vehicle. Toyota Type T-IV — Specially formulated by Toyota for Toyota, Daihatsu and Lexus transmissions. Toyota Type WS – New Formulation exclusive from Toyota Engineers for Modern Automatic Transmission in Toyota vehicles. Toyota D II — This is a specification for General Motors vehicles, Toyota manufactures specify a DEXRON approved ATF. 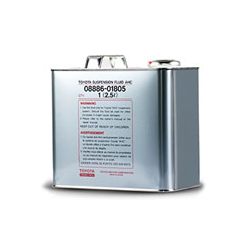 Toyota Genuine D II fulfills the requirement of Dexron 2 service standards. Always use Toyota Genuine ATF which is appropriate for your Toyota Transmission.